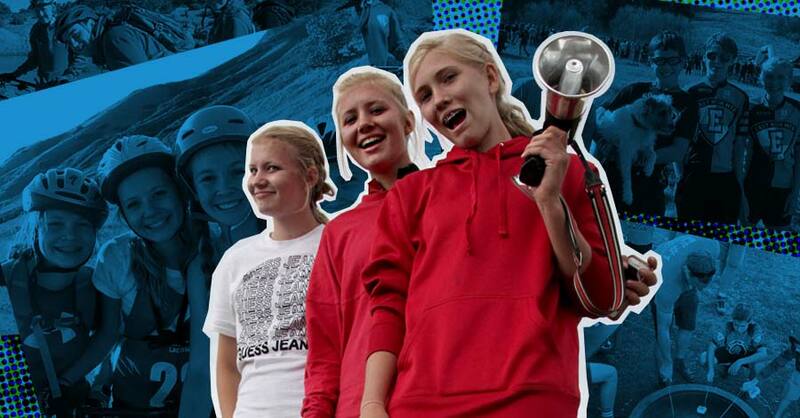 When a friend talked me and two other girls into joining the East High Mountain Bike Team the summer before my seventh grade year, my dad was overjoyed. When my friend and the other girls gave up on the idea, he made me stick with it. The only kid my age on the team, a boy, was a fast biker, so my dad and I ended up riding way behind everyone else at practice. It was lonely, but at least the fast kids couldn’t see me huffing and puffing. Dad kind of became obsessed with the idea of mountain biking, so every time the family went somewhere, we had to take our bikes with us. Getting inspired at mountain biking nationals in Mammoth, California. NICA stands for the National Interscholastic Cycling Association. 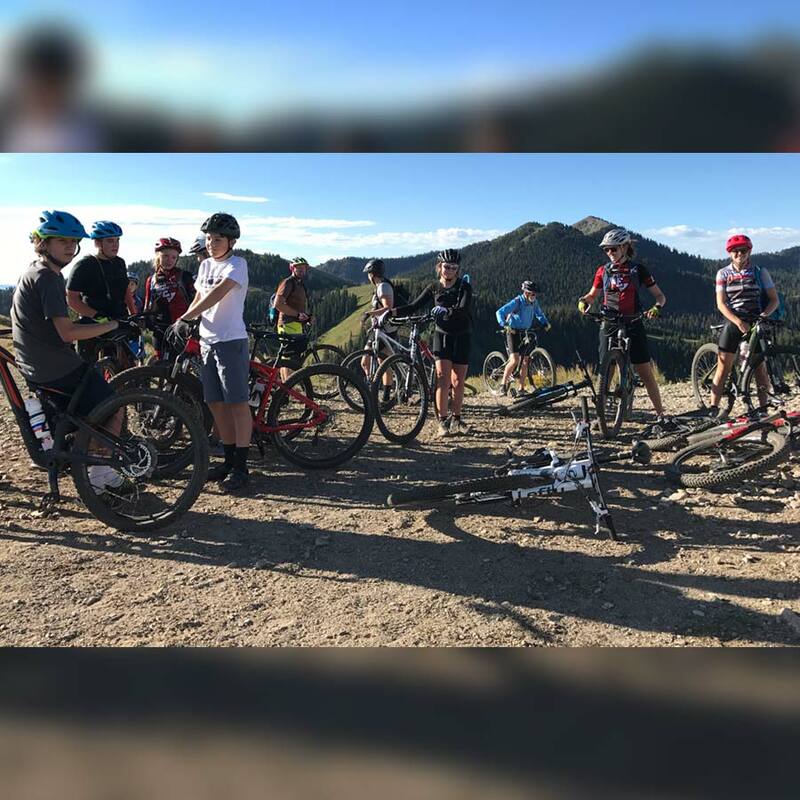 It is the United States’ accredited mountain bike organization where children in grades 7-12 may have the opportunity to join a middle school or high school mountain biking team in their area. Teams go on group rides and compete in races. Visit the link below for more information. Traveling with the mountain bikes included our family trip to California to visit cousins. On the way, we discovered the MTB national championships were going to be in Mammoth, so we took a detour to catch a day of racing. At the girls race, we decided to cheer for the two Utah high school girls racing. 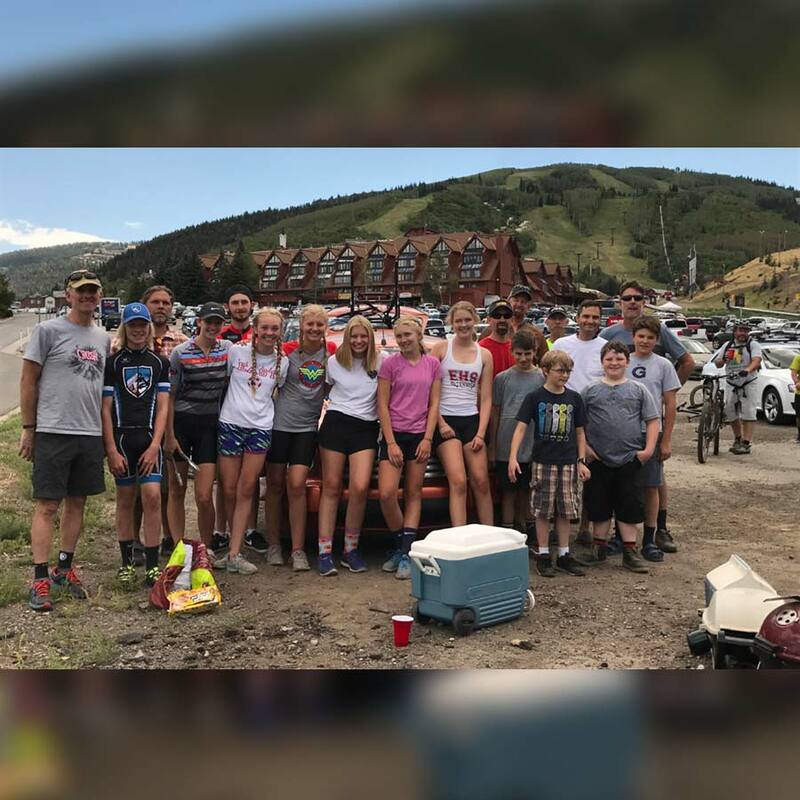 When their race began, and the mass of kids jockeyed for position, one of the Utah girls, Kira Crowell, locked handle bars with another racer, went down and, her leg stuck in her bike, got run over by another racer. She was screaming and in a lot of pain. Standing next to me, my dad was thinking, “Oh no, there’s no way Chiana’s gonna want to race now.” And I was thinking sort of the same thing. But, after the officials pulled Kira to the side and checked on her, she got back on her bike and continued the race. Though she was now several minutes behind the slowest of the racers, she finished the race 8th out of sixteen! It was inspirational. 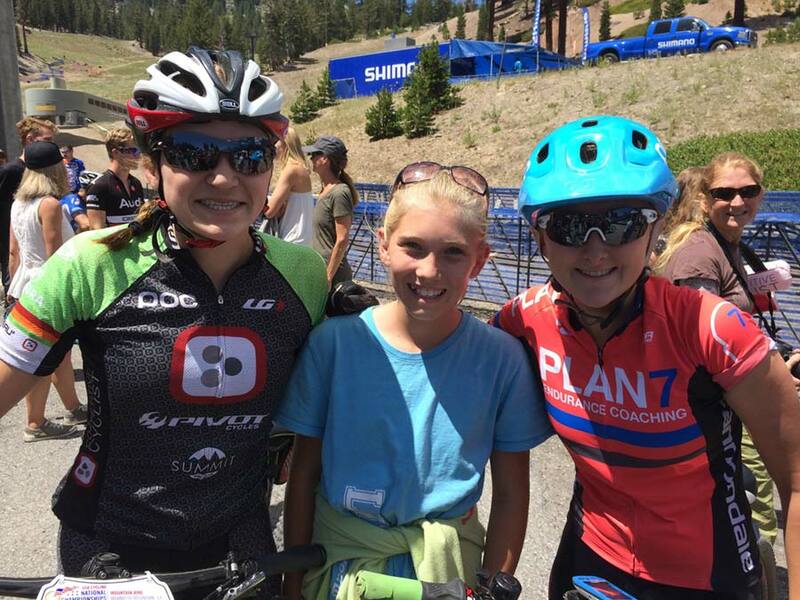 I got to take a picture with her, and the other Utahn – who finished 2nd – and the girls were nice enough to follow me on Instagram and invited me to go riding with them. Our junior development team at Snowbasin Resort. I was too shy to take them up on the invitation to ride (there’s no way I could keep up), but now I had someone to look for at the races, and some inspiration for preparing for them. Being part of the East High team helped me meet other kids as well. Even though I still practiced at the back of the pack, the other kids on the Jr. Development team starting noticing me – saying hi to me in school and giving me high-fives. Which coming from 8th grade boys is pretty cool for a 7th grade girl. That first year, there were no other girls on the team to race with, but I did end up seeing my best friend from pre-school at one of the races and got to stage with her. NICA has leagues for several states across the country. 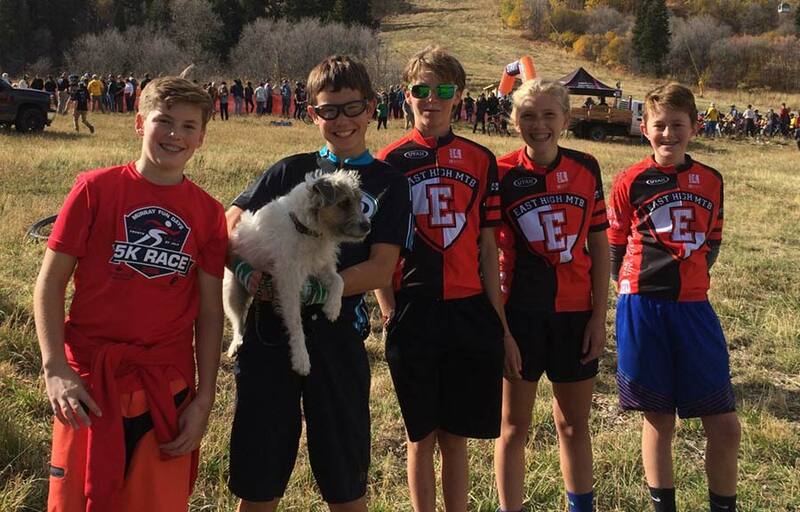 The East High MTB team was started in 2012 and is part of the Utah High School Cycling League. This group of riders and coaches know how to have a good time. Follow the East High Mountain Biking Team on Instagram to keep up with the antics. Riding is fun, but racing never gets easy. In my second year, when more kids my age joined, I was no longer the slowest (I even kept up with some of the boys), and had been through two races, but I still I got nervous at the beginning of every race. For the first race of my second season, in Vernal, I was frightened because I started in the front row of advanced and intermediate girls. It was an early morning start and when the time came to line up I felt sick to my stomach. It was the longest five minutes in my life until the horn blew and the race began. In the first 50 feet of the course, a girl cut in front of me and fell off her bike, causing me to brake and fly over my handlebars (I had been warned about slamming my front brakes, but well, you don’t always remember those things in the middle of a race). On the ground, I thought of the moment Kira Crowell went down in her race at Mammoth and decided I wanted to finish my race. I wasn’t in much pain, only shock, and luckily no one had run over me, so I got up and started again. I was hyperventilating because I was so stressed about getting my spot back, so it took a while for me to start going full speed again. I never got back to the front of the line, but I did finish the race, which was the important part. 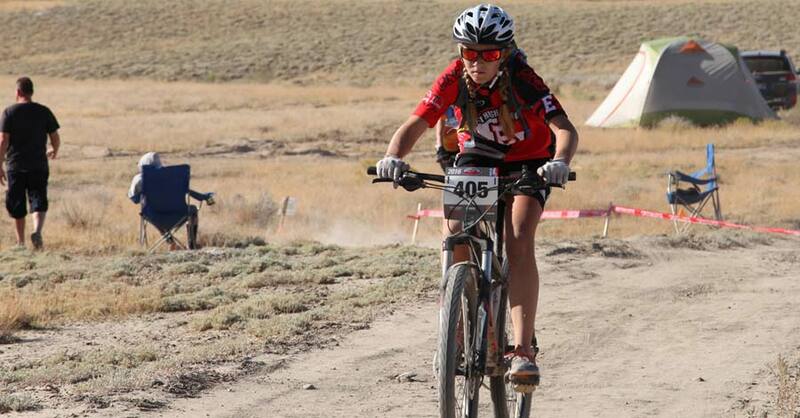 Finishing a NICA race in Vernal, Utah. When you move from being a Jr. Devo to a High School racer, your season almost doubles, and so does the fun. This previous season, the coaches put in extra effort to make sure there was a lot of team bonding. Tons more kids joined and it isn’t easy to get to know 35 kids. 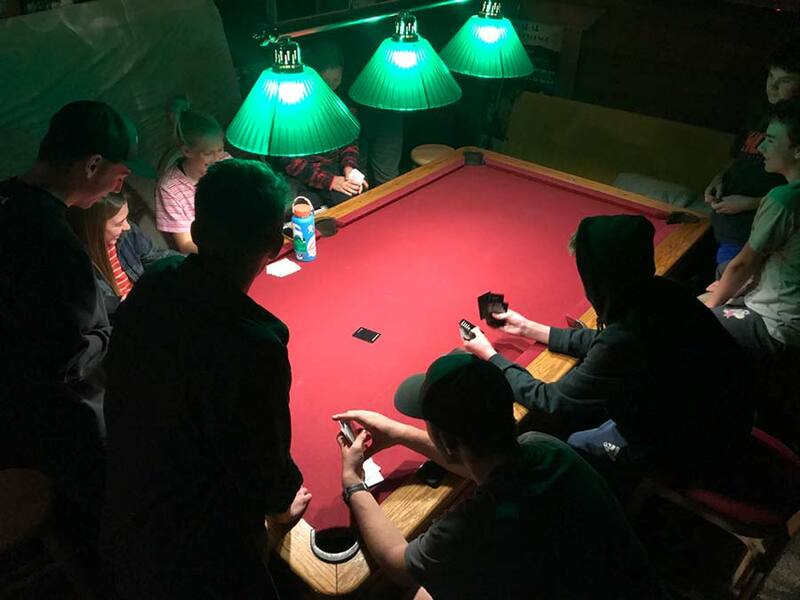 Instead of just doing practices every couple of days, the coaches organized a lot of adventures as team bonding activities. The first was a cookout/campout. Former team members were invited, and everyone, whether they were experienced riders or not, went for a quick team ride. The uphill was hard, but the downhill was much better because at the end of it, s’mores were waiting for everyone. Some kids even camped out that night. Roasting marshmallows for s'mores during a team practice. Some of the East High School mountain bike team at the top of Puke Hill. This is part of the Wasatch Crest Trail. 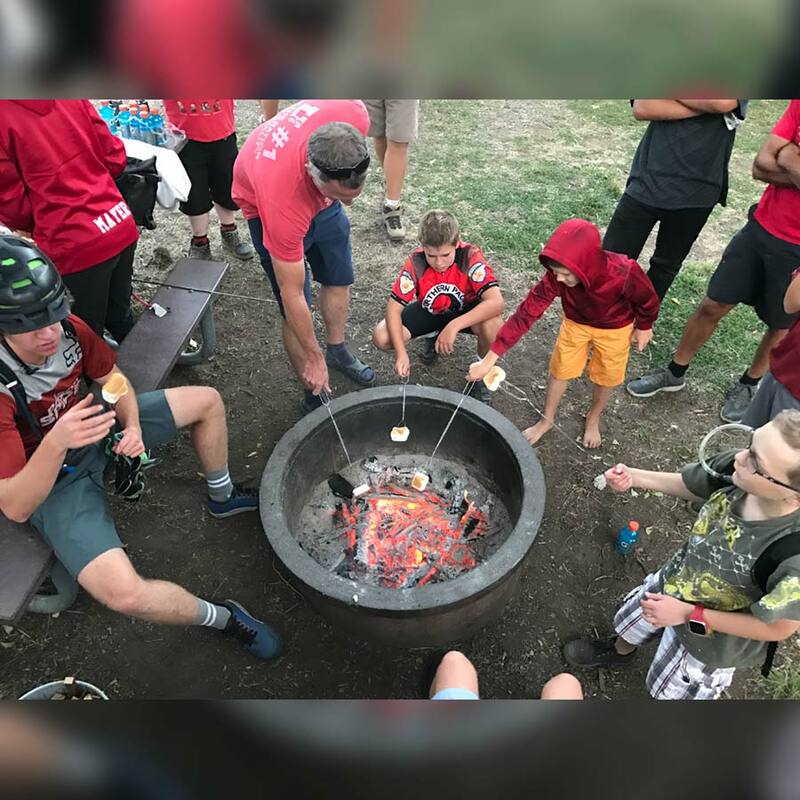 The biggest adventure of the preseason was towards the end of the summer, when the coaches were confident the team could take on a big ride and we piled in cars and shuttled up to the famous Crest trail — a twenty plus mile ride that begins close to 10,000 feet. We were all proud that after training all summer, we made it up Puke Hill without puking (though there were some who had to push our bikes). The first few miles of the ride have a lot of climbing and not much oxygen, but all the miles of downhill, through beautiful alpine country makes it worth it. It’s about the best thing you could do with your summer, and not a bad way to way to start your high school year. East High MTB team after a ride in Park City, Utah. 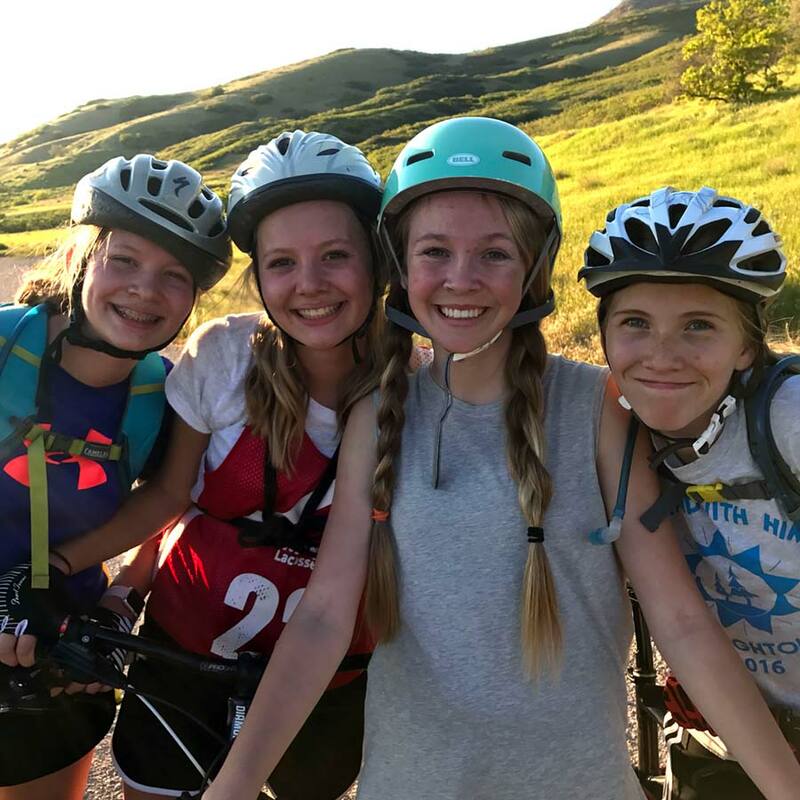 East High School ninth grade mountain biking girls. It certainly helps to be confident about a sport, but one of the great things about mountain biking is everyone works at their own pace, and we all support each other, whether we’re on the same team or not. At that Vernal race my 8th grade year, when I was breathing heavy and trying to get my spot back, I was cheered on by one of the senior boys on East, who got up early, for the first race, and was cheering all of us on. This lesson stuck with me. The first race of this season was nerve-racking, but racing in the morning meant I could get it over with and cheer on everyone else. When we were climbing down the mountain to find a good spot to watch the race at Powder Mountain, four of us found a giant wooden spool, rolled it to a spot along the course, stood it upright and spent the next 5 hours cheering everyone on through a megaphone one of our teammates had brought. We may have cheered loudest when an East High racer came through, but we made sure to cheer everyone on. I learned that cheering on kids helps the riders a ton. Hanging out with NICA East High MTB team following a race in southern Utah. Playing games at a condo the East High MTB team rented on a race weekend. As important as team friendships are for when you’re racing, the funnest part of being on a team often comes before or after the races. 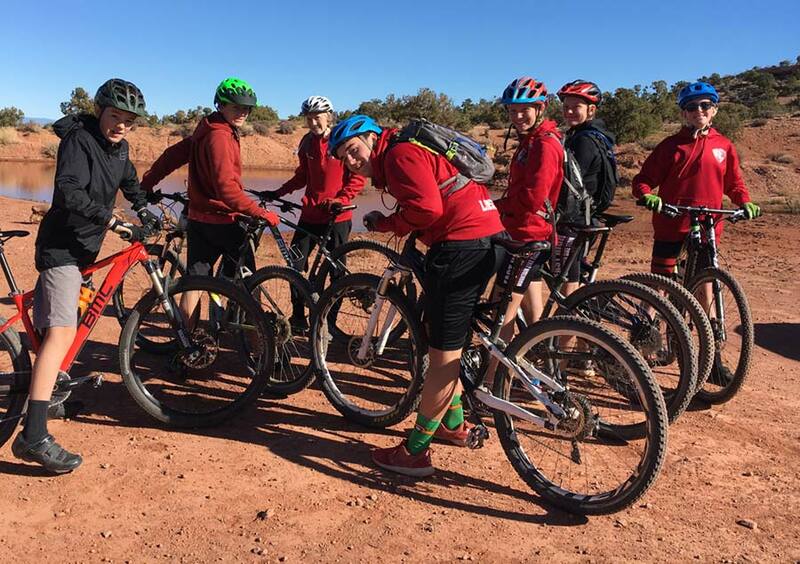 This year, the high school kids traveled to Moab and Cedar City for two races. Moab was full of hanging out in the hot tub, swimming, playing ping pong, and some awesome fun rides in red rock country. We ended the season in Cedar City, the state championships, where we got a team house and spent the weekend together. The first few nights were mellow (we had races, after all), but as the weekend went on, we saw discovered some of our teammate’s true colors. Half the team pulled an all-nighter after the races were done. We made sure not to wake any adults up so we could continue our games. Everybody slept on the way back home, probably dreaming about the fun team bonding the night before. The best part about being on a mountain biking team is you never have to say “just me” as you pass someone going in the opposite direction. Whether it’s with your parent, other kids, or a coach, you’ve always got someone to help push you up the mountain or yell with joy as you descend. Chiana is a freshman at East High School in Utah. In addition to mountain biking, she likes to ski (on water and snow) and play on the school’s soccer and basketball teams. Follow the East High MTB Team on Instagram to keep up with this great group of young riders as the 2018 NICA season gets started in Utah. Many thanks to Chiana's father - Shawn Rossiter, for providing the photos.